Many of us who believe in Jesus Christ don’t understand the importance of confession in our everyday lives. Confession means more than just confessing our sins. But what are we to confess? 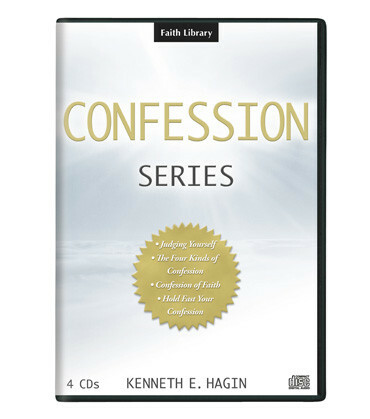 In this 4-CD series, Kenneth E. Hagin clearly explains the blessings and benefits that come when we who believe make Bible-based confessions a vital part of our lives.